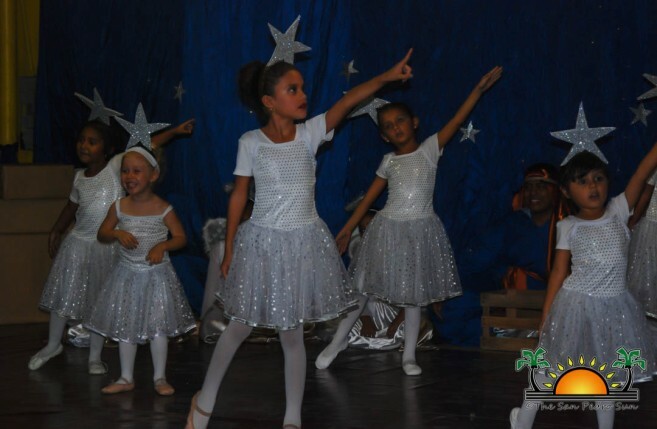 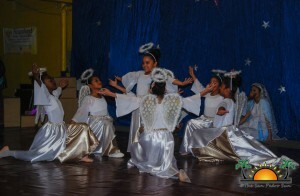 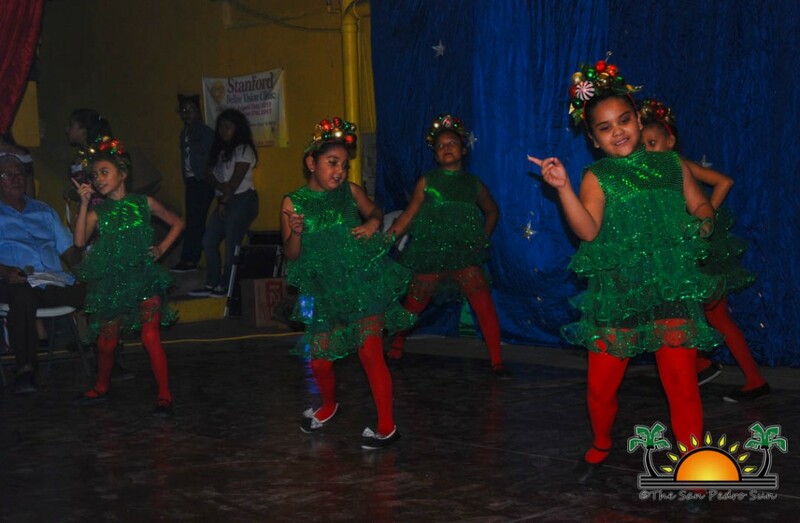 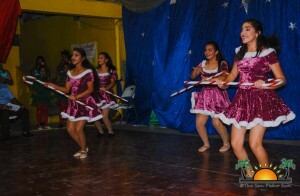 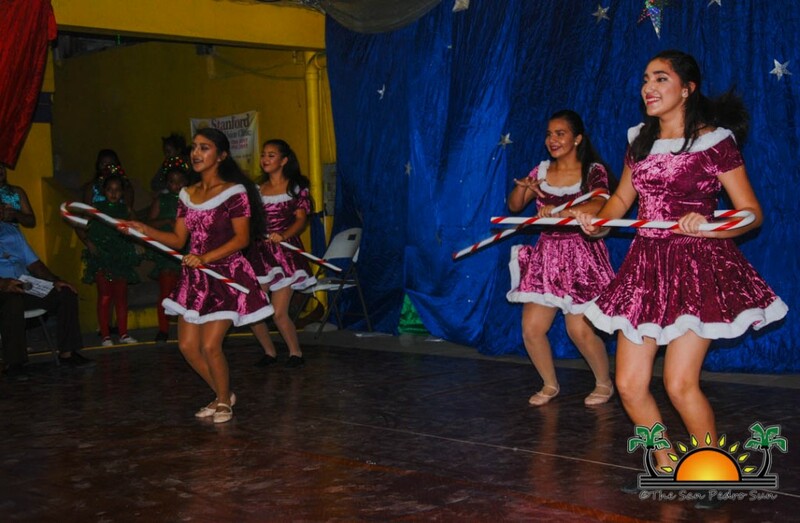 The Christmas season continues to spread across the island, and on Sunday, December 3rd the San Pedro Dance Academy once again held their annual end-of-year Christmas show. 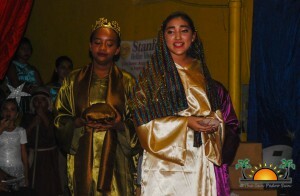 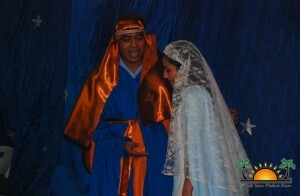 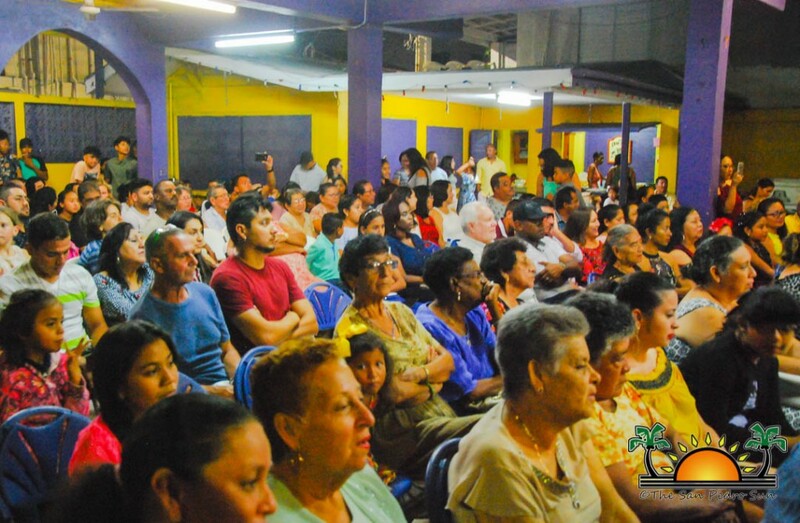 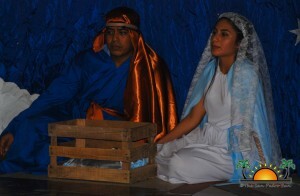 Titled ‘The Nativity,’ the show was held at the San Pedro Lions Den, with a full house of attendees enjoying musical plays demonstrating creativity and talent by the performers. 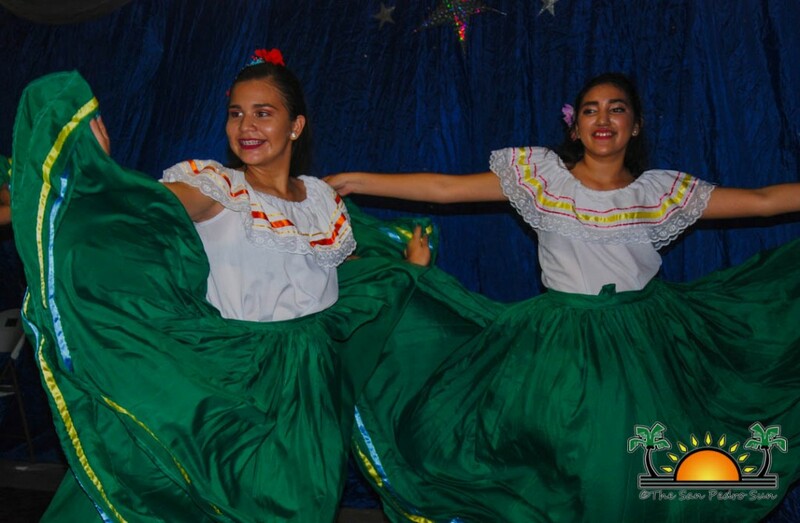 The annual show serves as a fundraiser to support the Dance Academy and for a fee of $10 for reserved, and $5 for general seating attendees enjoyed a variety of dance routines. 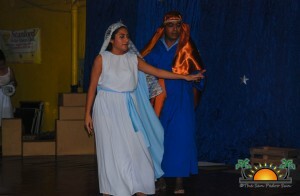 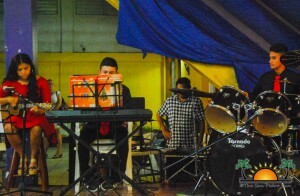 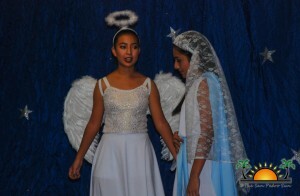 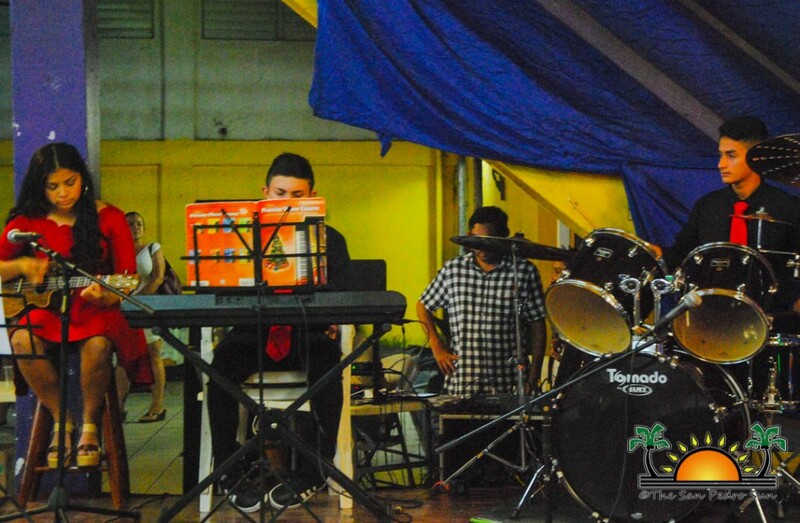 The program consisted of a re-enactment of the birth of Jesus Christ and all the challenges Joseph and the Virgin Mary went through, as well as several numbers featuring the different dancing levels of the participants. Dancers ranged from juniors, intermediate, to senior performers, who dressed in elaborately themed costumes giving a fabulous show. 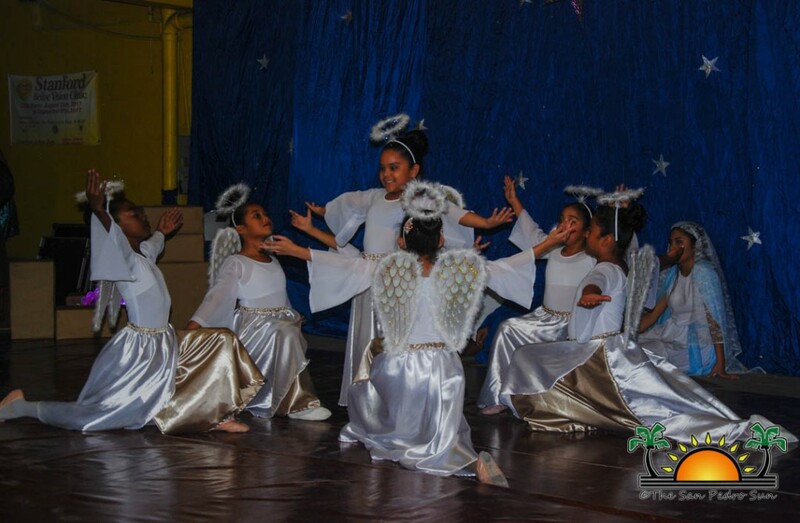 The audience mainly consisted of parents who were delighted with the well-choreographed dance routines to classical Christmas tunes and even upbeat dance music. A roar of applause followed each dance number. 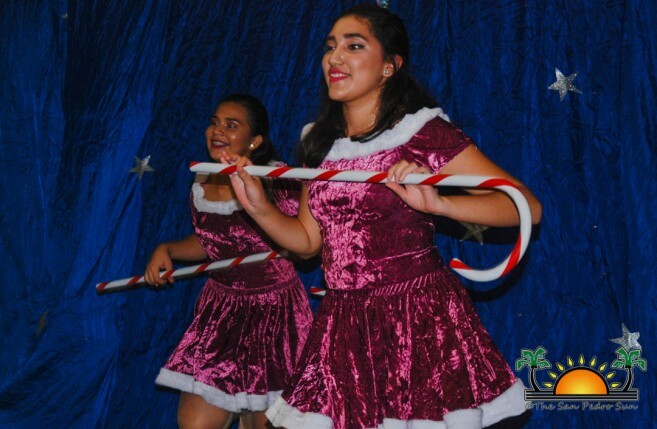 During the intermission, fabulous prizes were raffled, while a band kept the crowd entertained to the tune of instrumental Christmas carols. 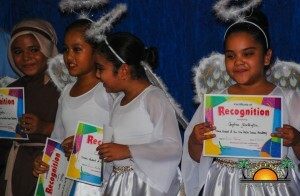 Near the end of the show, all performers were presented with a certificate of recognition, which had been prepared by the late Rosita Baltazar. 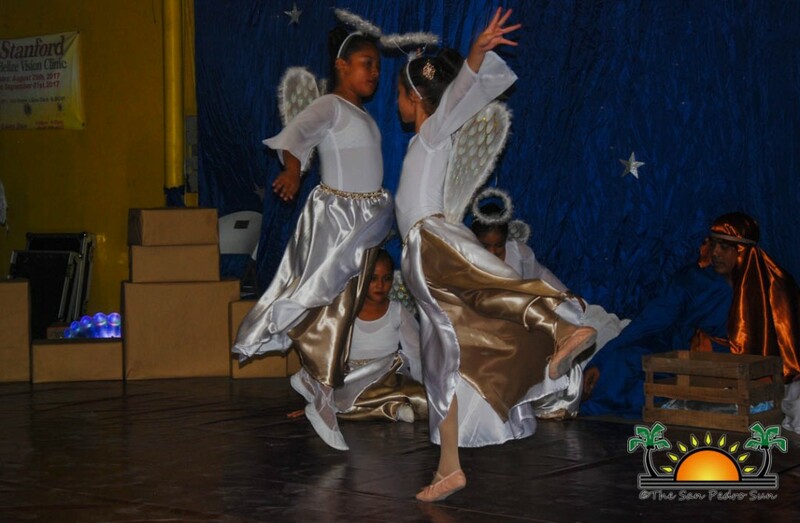 Baltazar was a talented dance instructor who immensely contributed to the formation of the Dance Academy. 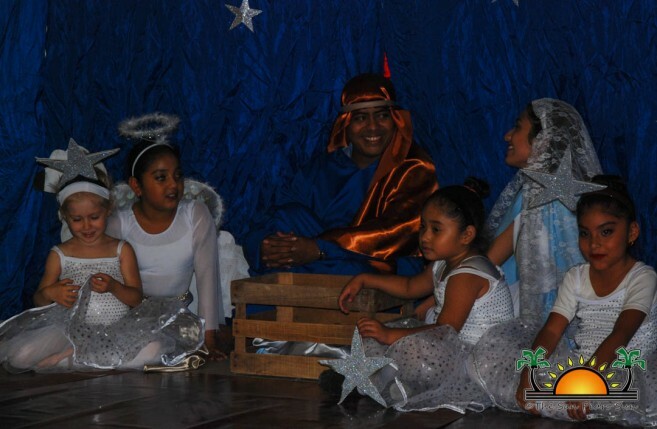 Baltazar life was cut short after losing the battle against cancer, but her memory is always present in the lives of the various students she taught. 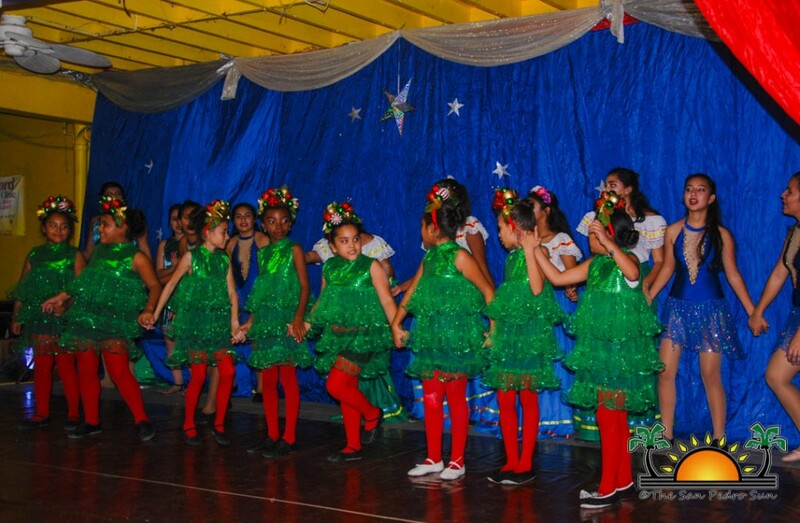 To the end of the show, all dancers joined on stage to the song ‘Feliz Navidad,’ as they closed another successful annual Christmas show. 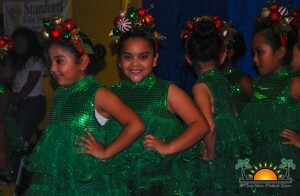 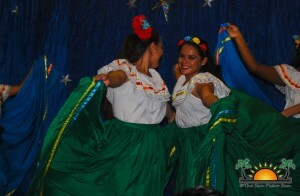 The San Pedro Dance Academy would like to thank all their students and parents who made this year’s event possible. They also extend special thanks to everyone who attended the show and a BIG thank you to their sponsors for their continued support. 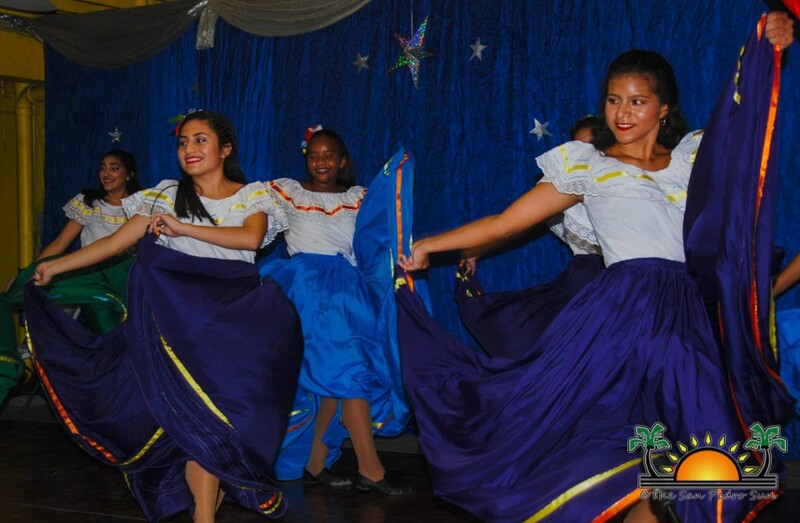 The sponsors for this year’s event include Gerry Badillo, Mata Rocks, The San Pedro Town Council, Marina’s Store, Ana Lausen, Caye International Bank, The Palms Hotel, Blue Water Grill, El Dorado, and Seaduced by Belize.